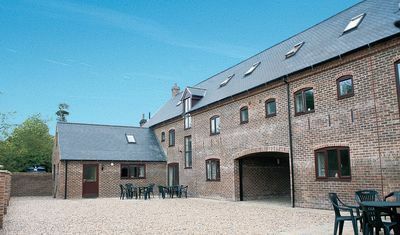 Nether Burrows Farm is set in breathtaking countryside on Church Lane in Kirk Langley and has four large properties. The cottages sleep up to 52 people and is the perfect secluded setting for that special reunion with friends, birthday or anniversary celebrations. 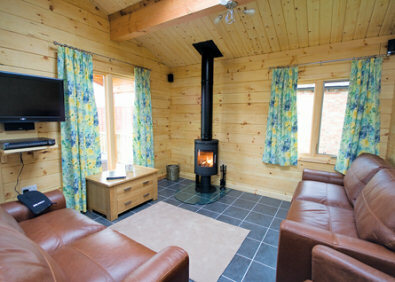 Three beautifully styled and smartly furnished, timber lodges offering a truly relaxing holiday experience. Peaceful landscaped grounds with own individual verandas and jacuzzi hot tubs, situated adjacent to owner's farm. 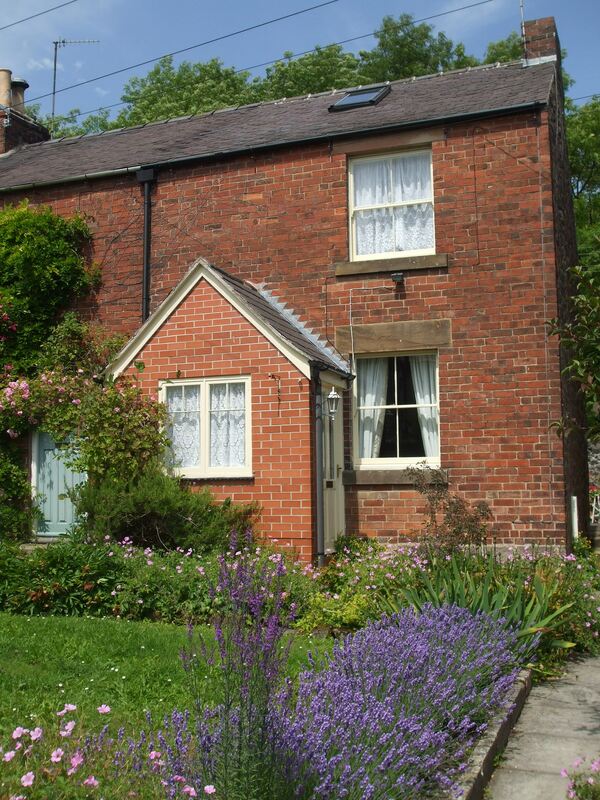 Charming terrace cottage sleeping two in a quiet lane 5 minutes stroll from Wirksworth town centre. Well decorated, comfortably furnished and with Wifi included, this 4-star accommodation also has traditional features including Victorian style bath. 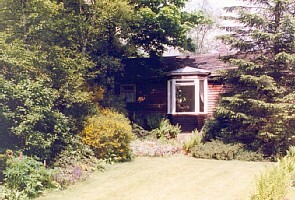 Hayfield is ideal for exploring the Peak District National Park. Eight miles from Buxton, and ten miles from the famous caves at Castleton, the accommodation is also within easy reach of Manchester, its theatres and renowned Bridgewater Hall.